In 2017, increasing female participation in the technology workforce remains a challenge. In our Voice of the Workforce research, a survey of more than 1,600 technology professionals around the world, only 11% of respondents were women, reflecting the under representation of women working in tech roles globally. And with the extraordinary growth of the tech sector adding to skills short disciplines in areas like cyber security and development, more needs to be done to encourage women into technology to help fill the gap and make the most of the potential workforce. 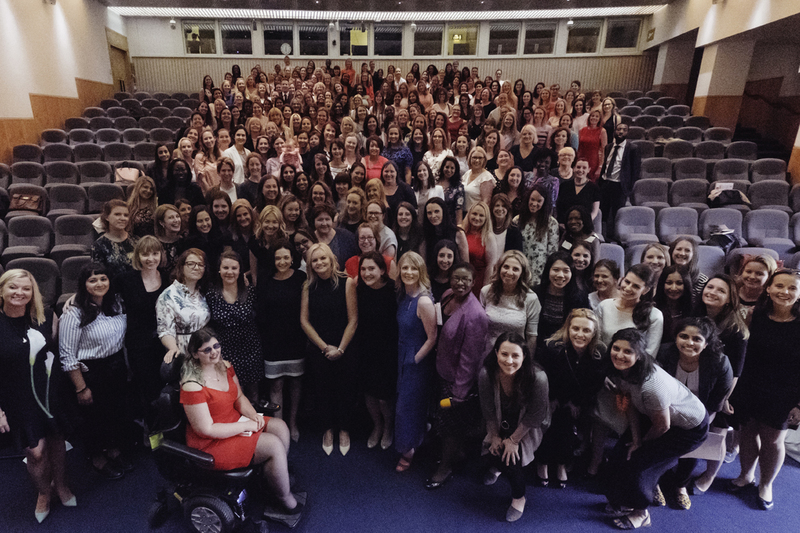 To gain inspiration from women at the top, Sarah Flageole, Recruitment Consultant - Project & Programme Management, Networkers recently attended a Lean In event in London led by Facebook COO Sheryl Sandberg. Lean In is a non-profit organisation and online community which was set up to empower women to achieve their ambitions, through the creation of networks called ‘Circles’. ‘Lean In Circles’ are small groups of professionals who are encouraged to meet regularly to share ideas, learn and grow together. Since Lean In was established five years ago, 33,000 circles have been created globally within 150 different countries. Research tells us more diverse teams are more productive and boards with women on them outperform those that don’t. Gender equality is good for business. 47% of the UK workforce is made up of women but only 13.2% of FTSE 250 directorships are held by women. £23 billion is the estimated yearly value to the Exchequer in unleashing female talent. 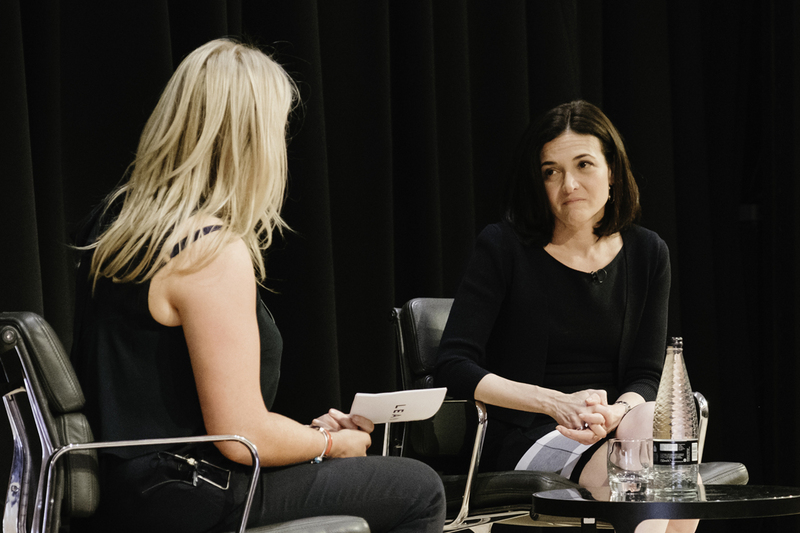 The main thing you can do in your career, whether you’re a junior member of staff just starting out, or hiring staff as the COO of Facebook, is to surround yourself with great people. To be the best, you need to surround yourself and learn with the best. If you want to change career, then you may have to take a step backwards from where you are currently, in order to move forward into your new chosen area. If it’s an industry you wish to work in for the next 30 years or so, consider it as a long-term investment rather than a demotion. The most common metaphor for career paths is a ladder; moving up or down, on or off, but this concept is limiting. Jungle gyms offer many ways to get to the top and present women (and men) with a more flexible way to achieve their goals. This model benefits anyone especially women who might be starting a career, switching their career, feeling blocked by external barriers, or re-entering the workforce after taking time off. Women often believe that good job performance will naturally lead to rewards and are therefore more reluctant in applying for promotions, regardless of whether they are well deserved. When hard work and results aren’t recognised by others, advocating for oneself becomes necessary. An internal report at Hewlett-Packard revealed that women only apply for open jobs if they think they meet 100 percent of the criteria listed. Men apply if they think they meet 60 percent of the requirements. Taking risks, choosing growth, challenging ourselves and asking for promotions are all important elements of managing a career. Are you looking for your next career move in tech? If so, view our latest technology vacancies here.